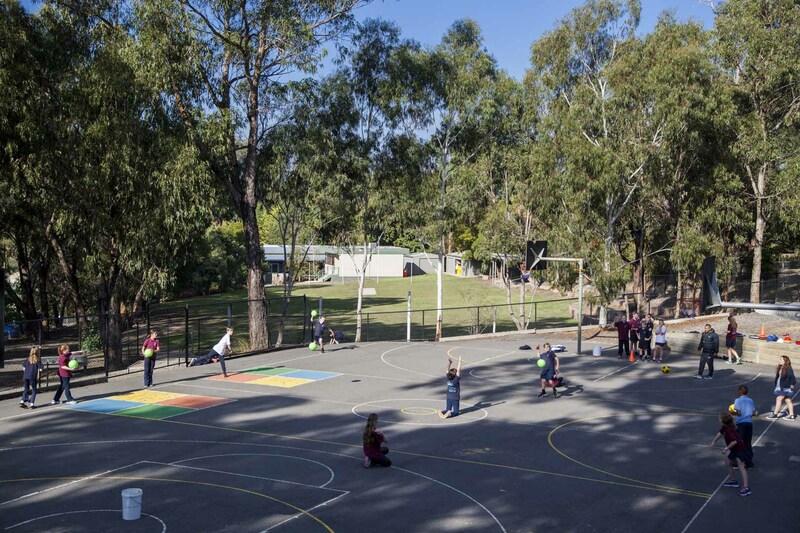 Students at Wandin North come to school each day amongst stunning surrounds and opportunities to explore and play each day. 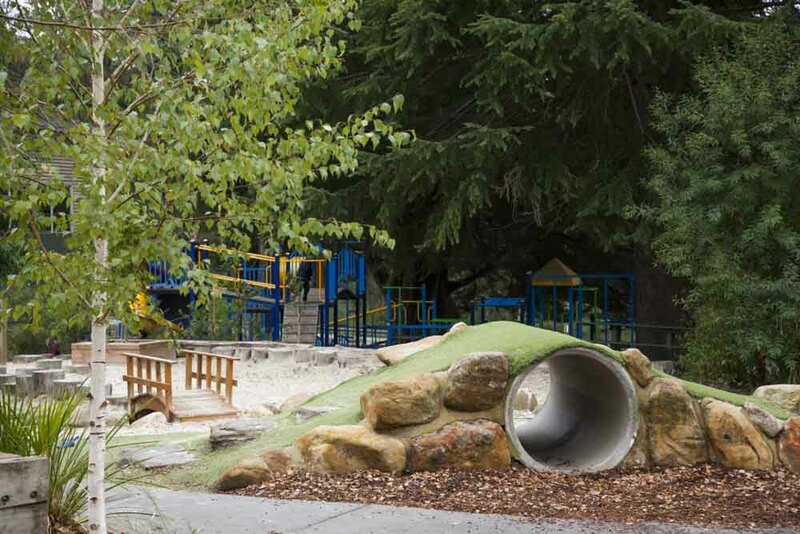 We have an extensive adventure playground, suited for all ages. We encourage children from all levels to play together and if someone needs help, picked up after a fall, a friend or to join in a game, there is always someone to offer support. We have a sandpit like the Sahara desert. It spreads each day as the kids LOVE it! Sand will come home in socks, shoes and probably other unlikely places as it is one of the most popular spots in the playground. 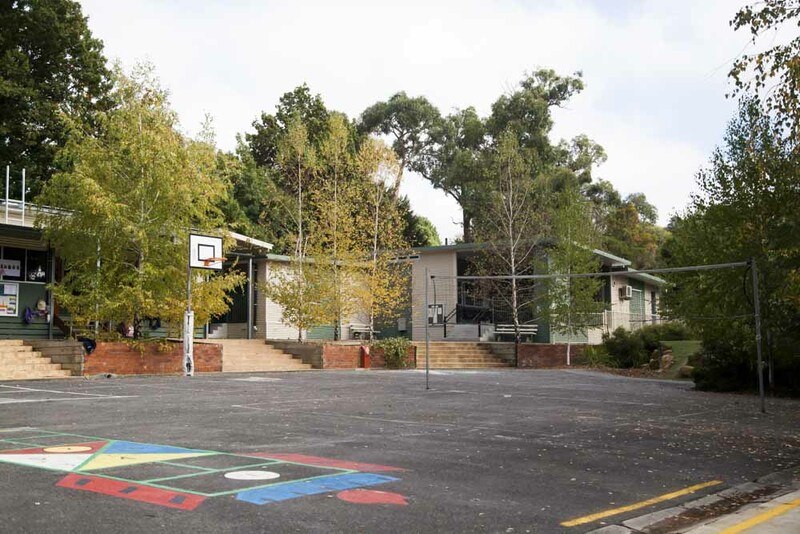 There is a large, central asphalted area with a basketball hoop, badminton net, down ball courts and snakes and ladders. 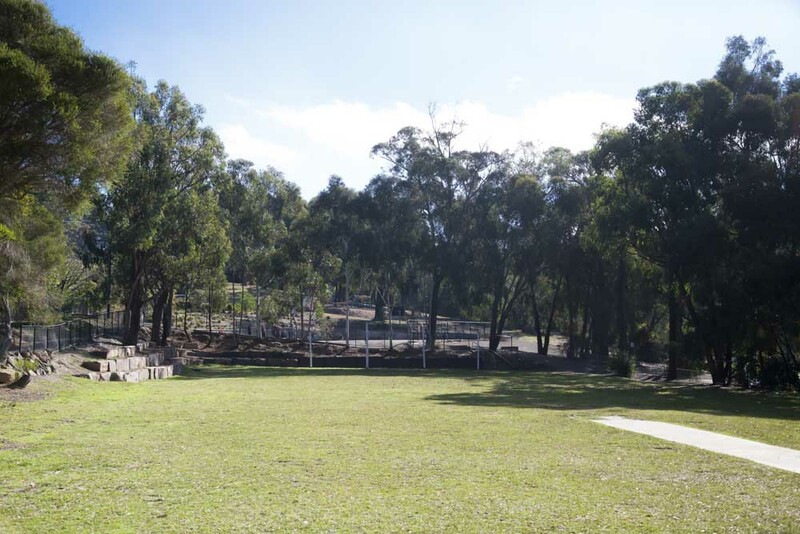 Further in the playground students can test their fitness by doing a circuit of the 400mt fitness track (and say hello to next doors horses), play ball sports on the oval or get involved in a game of basketball. 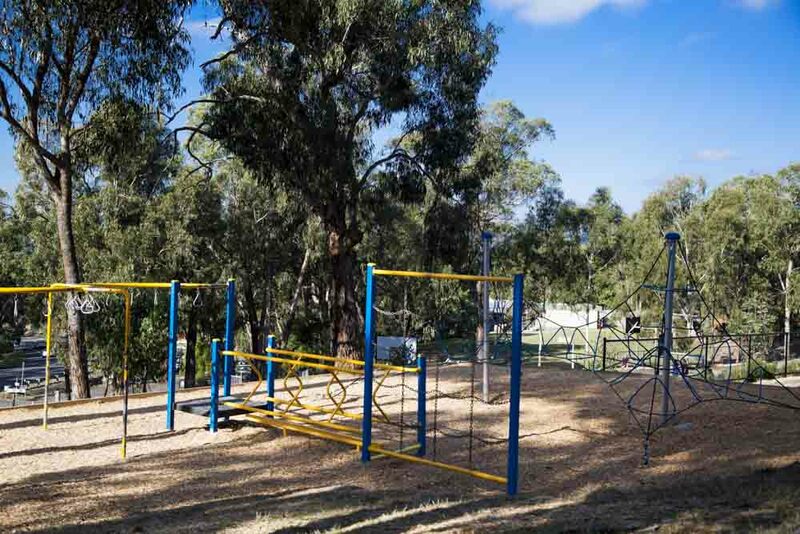 Students above the basketball court can be seen climbing to the top of the spider net (if you dare), swinging across the s-bend rings, doing push ups and sits ups at our fitness stations or testing their balance along the beam. Students in grades 3 to 6 who have walked past the fitness stations will be heading to their cubbies or will be making one. 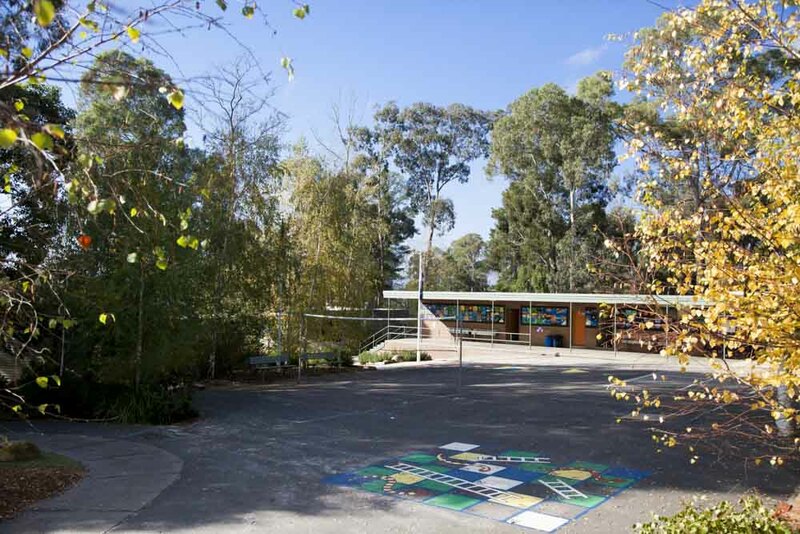 Children can use their imagination and immerse themselves in a bush setting during their recess. To see more of what we offer – click below to take our online tour!